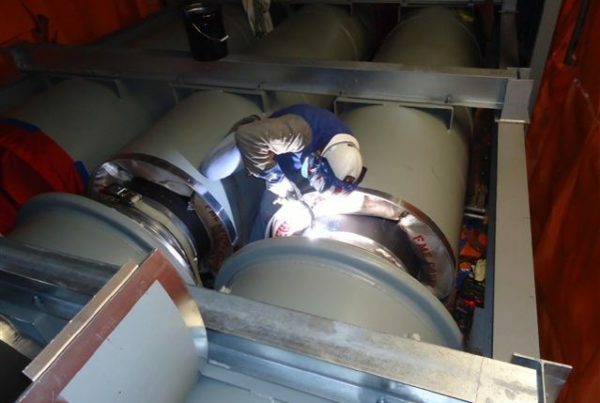 we offer turnkey IPBD services & unmatched on-time, on-budget performance. 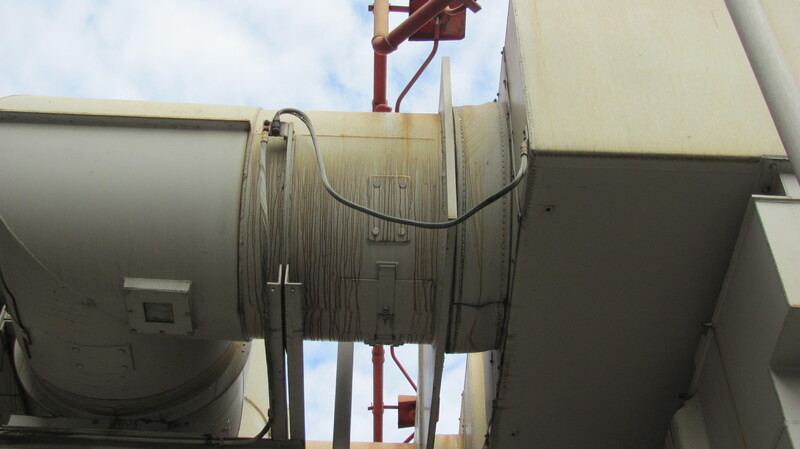 Proactive isolated phase bus duct maintenance and inspection is the most effective way of detecting and correcting the effects of aging and degradation of critical electrical components in power plants. 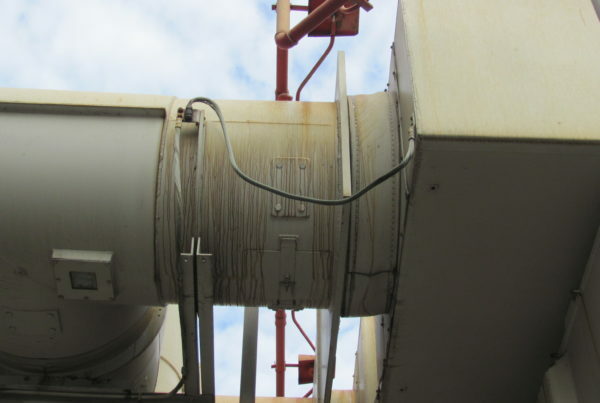 Our exclusive 19-point isophase bus duct inspection and maintenance process delivers the highest quality and most thorough results in the industry. EBI is uniquely qualified to be your IPBD turnkey solution provider. 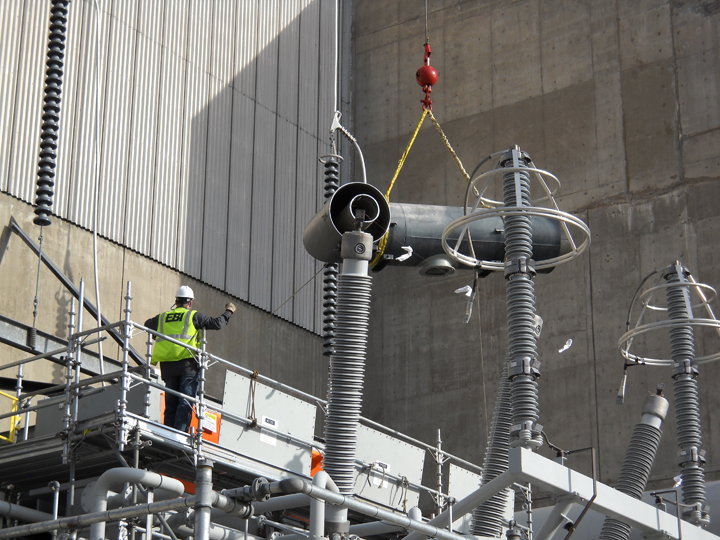 The power generation industry turns to our specialty trained and certified crews to get the job done safely, on time, within budget and with the highest quality. 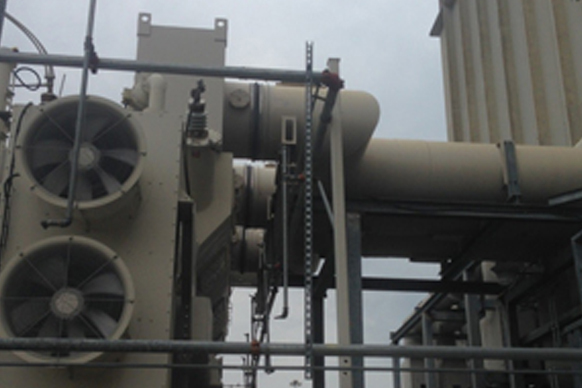 EBI specializes in environmentally friendly internal IPB cryogenic cleaning. 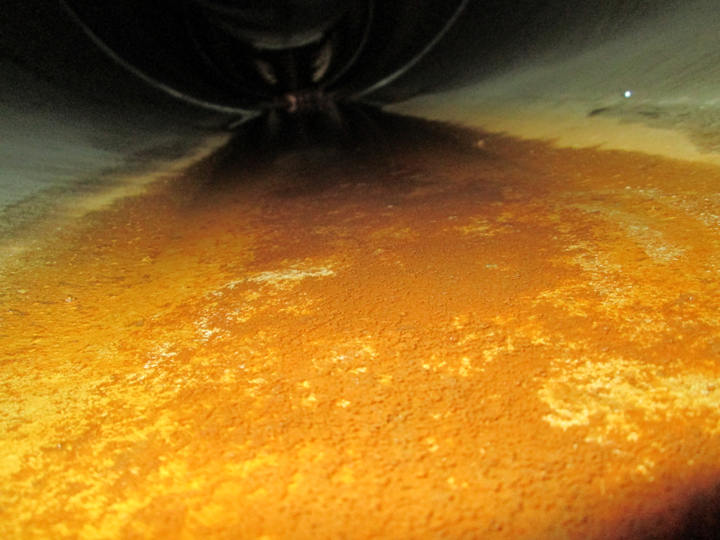 With proper cleaning and maintenance, you can extend the life of your isolated phase bus duct system. 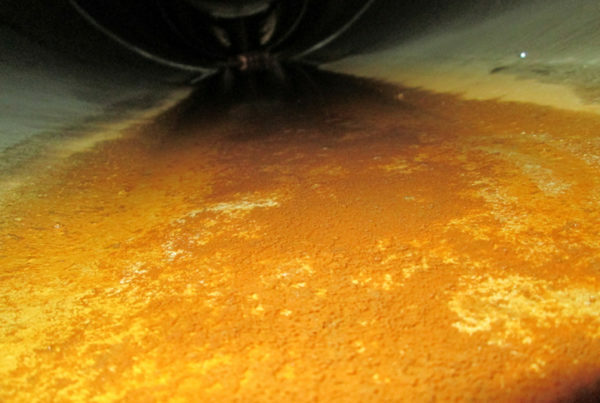 Our experienced, certified technicians can help with IPB inspection and cleaning services. 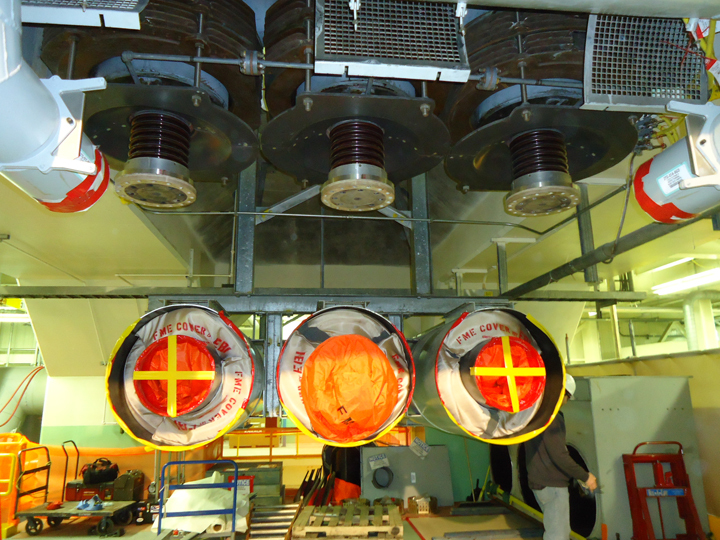 Planning a retrofit, an installation or dis-assembly work at your power plant? 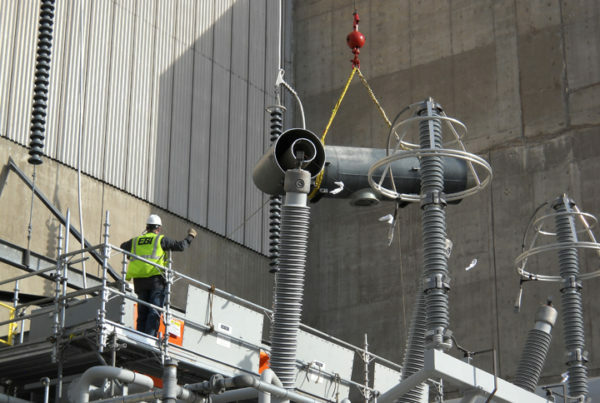 When shutdown time is critical, our decades of experience make us the ideal industrial electrical construction partner. 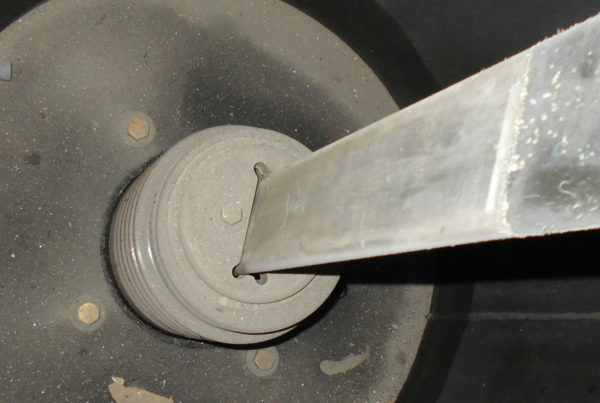 Proud to be the OEM contractor of choice for isolated phase bus duct modifications. When planning for an outage, time is critical. 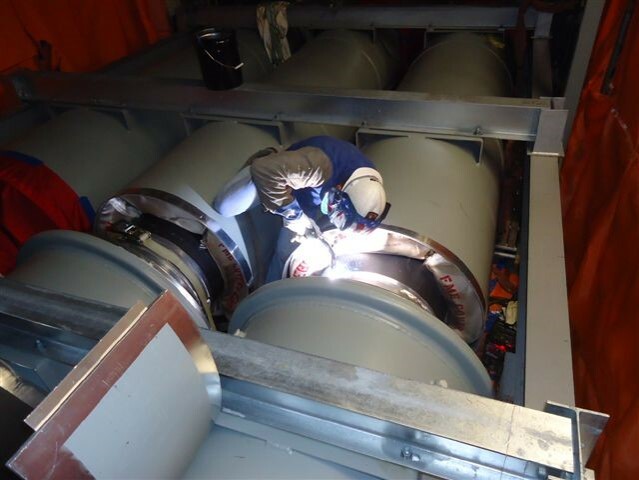 Getting the necessary IPBD repairs done safely, on time, on budget and to the highest quality is our number one priority. 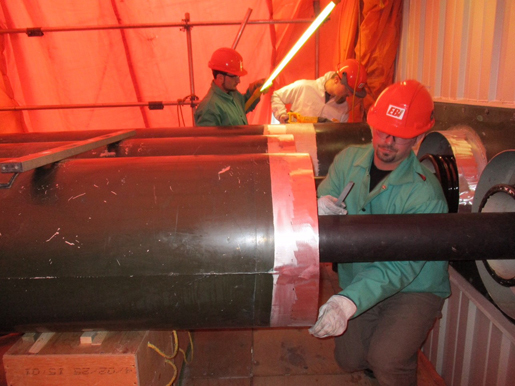 EBI’s reputation speaks for itself and brings knowledge and experience to your project. 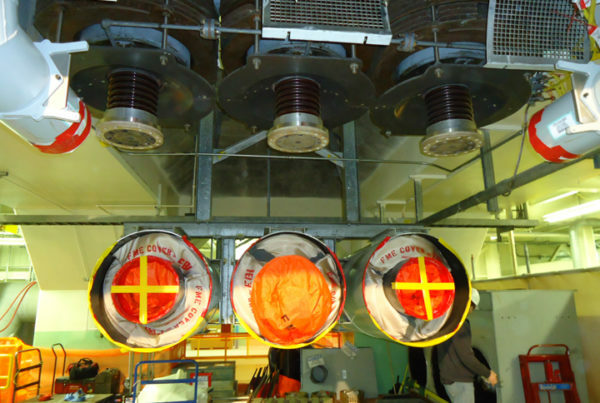 An online visual inspection and EMI test can help identify outage priorities and monitor the health of the isolated phase bus duct system. EBI has the ability to document potential issues inside the IPB before an outage even begins.